Home / Our Programs / How do I participate? Please use the find a center tool to determine if there is a MESA program on your campus. 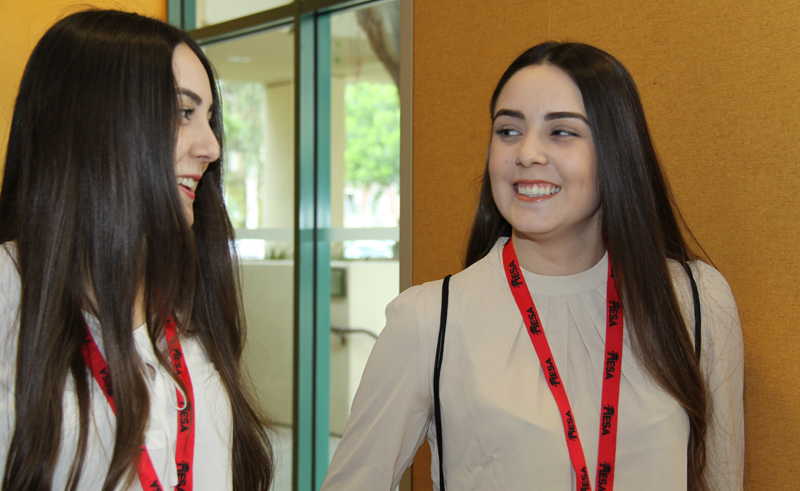 To qualify to be a MESA participant, students must be educationally disadvantaged. This includes being the first in your family to go to college, attending a low performing high school, coming from a low socio-economic background and other factors. Please contact a MESA center for more information. If you would like to encourage your legislators to support MESA and other programs integral to California’s educational success, you can look them up here. If your community college is interested in starting a MESA program go here.